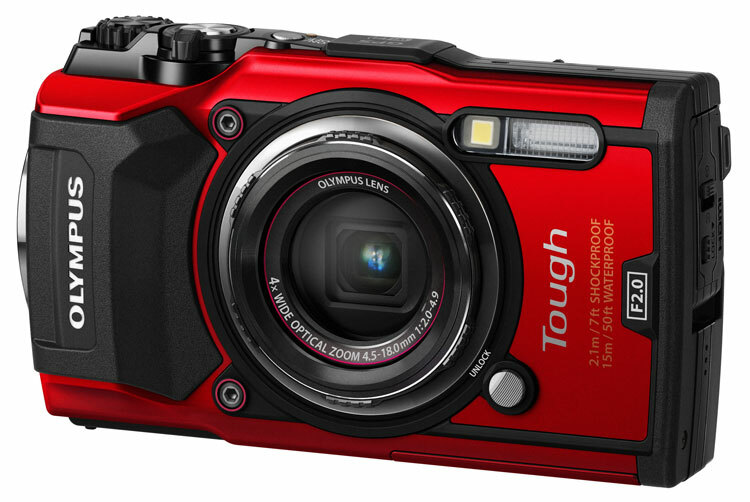 Olympus is a market leader in ruggedised compact cameras, and the next in line, the Olympus Tough TG-5, is soon to join the ranks. Inside it shares the TruePic VIII image processor used in the Olympus flagship OM-D E-M1 camera. It has a high speed f/2.0 lens, and focal length coverage from 25mm to 100mm. For those shooting video, the Olympus Tough TG-5 shoots in 4K at 30 frames per second, and Full HD high-speed at 120fps. The HDMI connectivity allows easy viewing on a television, and it has inbuilt wi-fi and smartphone connectivity. The Olympus Tough TG-5 will be in stores in June 2017, at an RRP of $649. Colour choice will be red or black. It is also accompanied by a range of optional extras – see the list and pricing for these below. Next ArticleA more bling PlayStation 4? It’s coming, in two limited edition colours.